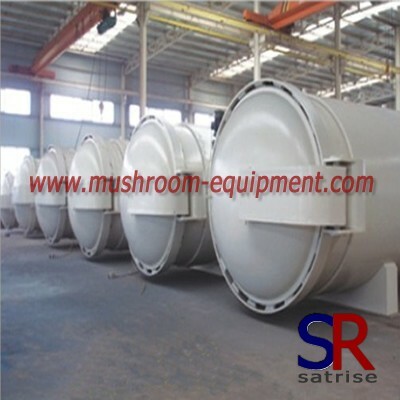 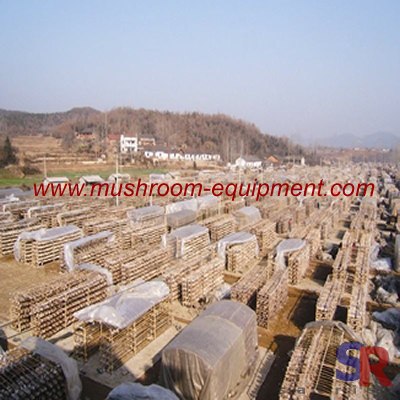 Shiitake mushroom will be more and more popular.Many grower intent to grow shiitake mushroom. 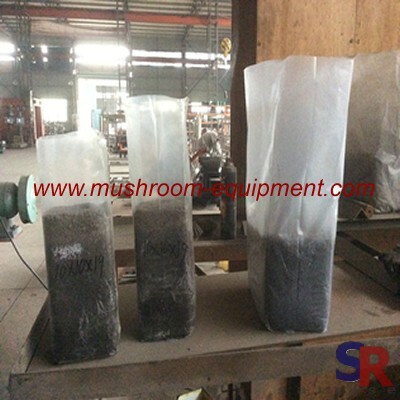 In china, grower often adopt 17*55cm or 18*60 cm PE bag. 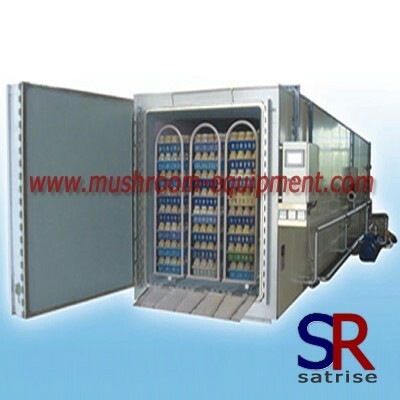 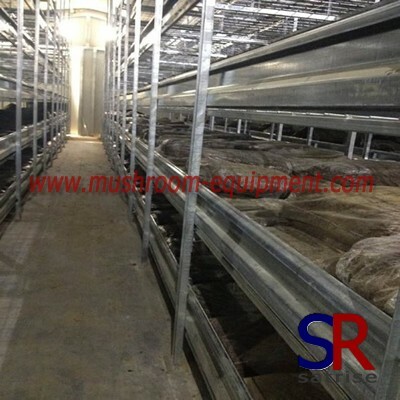 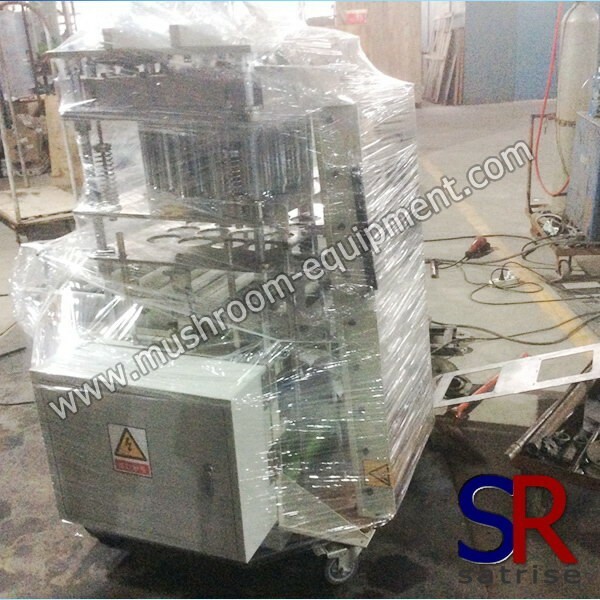 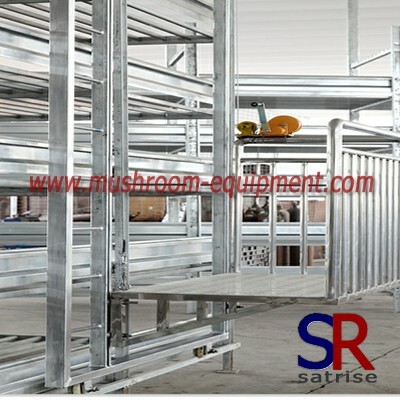 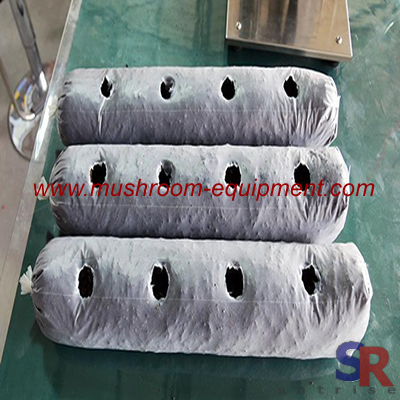 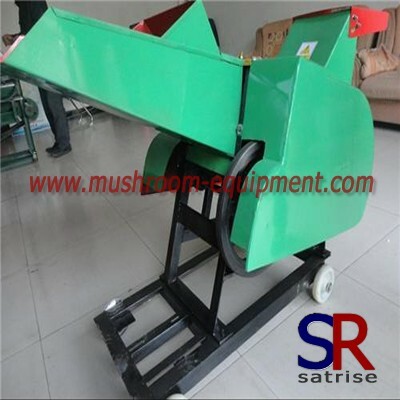 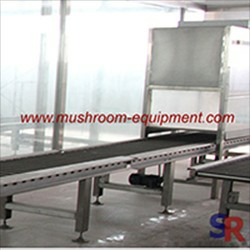 Due to shiitake mushroom grow special,its inoculation job will be done with automatic inoculation machine. 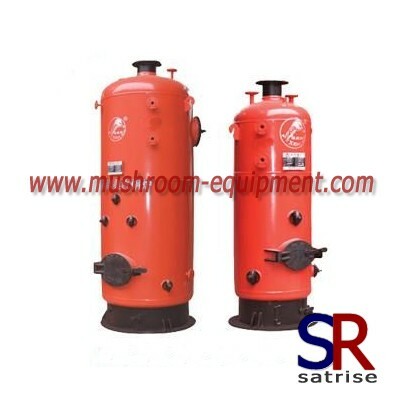 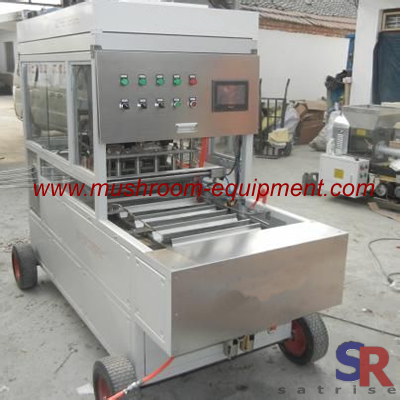 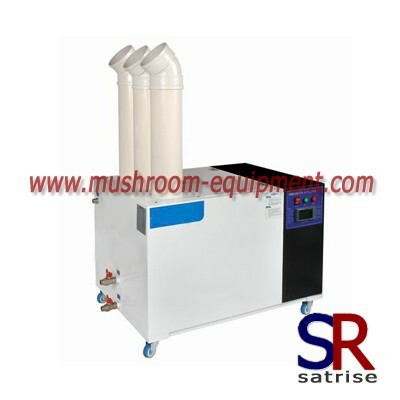 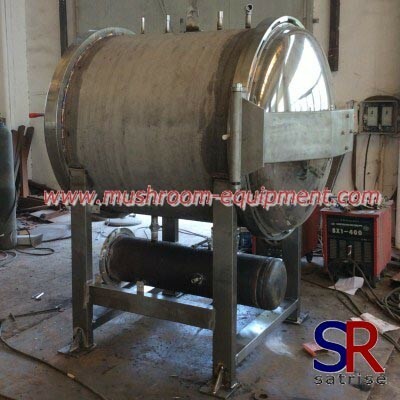 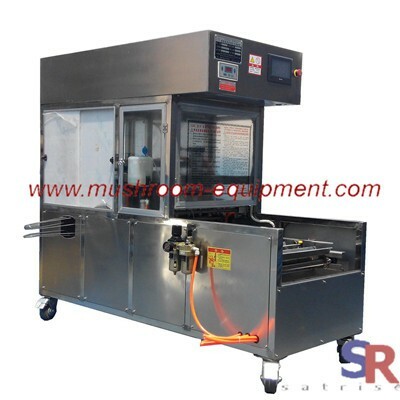 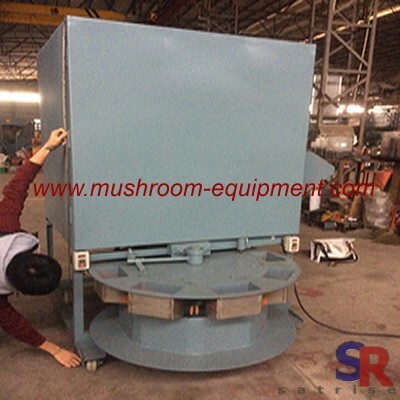 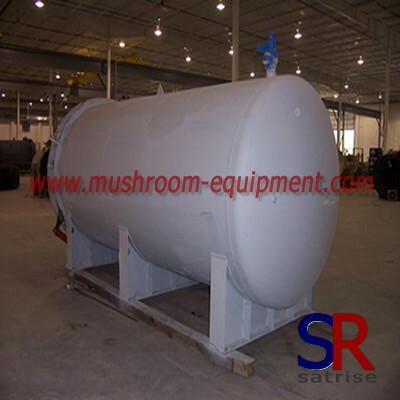 Of course, the shiitake mushroom inoculation machine only apply for solid spawn grow. 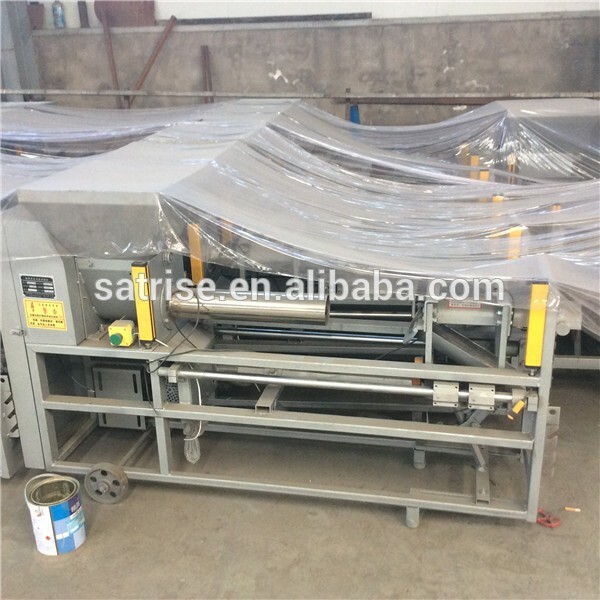 Its parameter as following:1. dimension: 1700*850*1650mm 2.capacity:1000bags/hour 3.power:0.8kw/220v 4. weight:220kg 5.function: sterilize, perforate,inoculate and conveyor etc.